Doctors use MRI to find diseases or abnormalities in the body without using X-rays. MRI uses a magnetic field and radio waves to create detailed images of the body. MRI is non-invasive and painless. Most MRI scans require fewer than sixty minutes to complete. Traditional wide-bore and open MRI scanners are available. 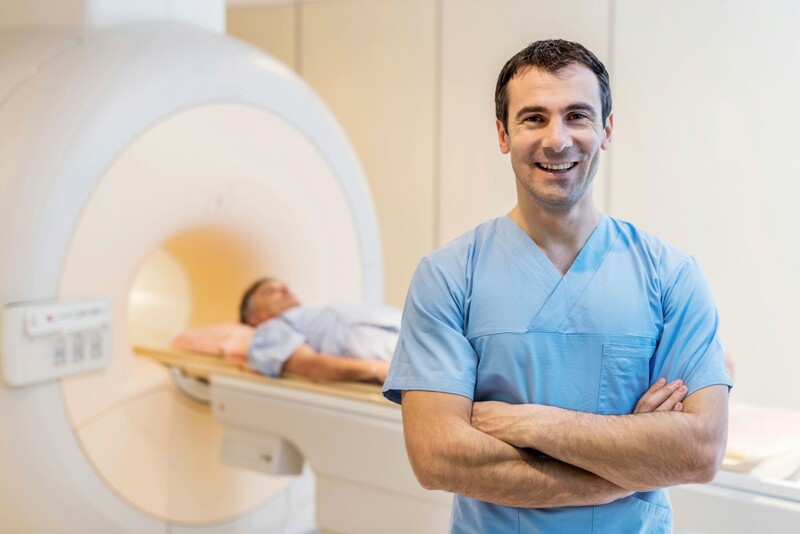 The large opening of the wide-bore MRI and open MRI scanners can help improve the comfort of children, patients with mild anxiety or claustrophobia, large patients and patients with shoulder injury. Arrive fifteen minutes early to complete paperwork. Inform your referring physician if you have ever experienced claustrophobia. If necessary, your doctor can prescribe a mild sedative before your appointment. If you receive medication, bring someone to drive you home.